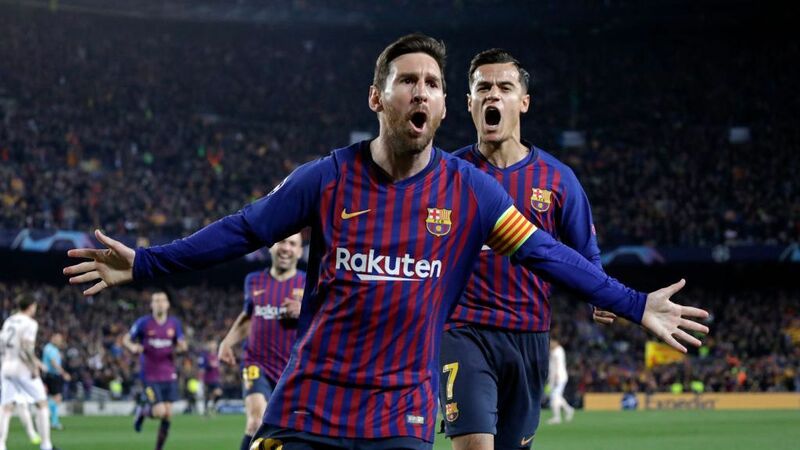 BARCELONA -- Three quick thoughts on the 1-1 Champions League draw between Barcelona and Tottenham on Tuesday at the Camp Nou. 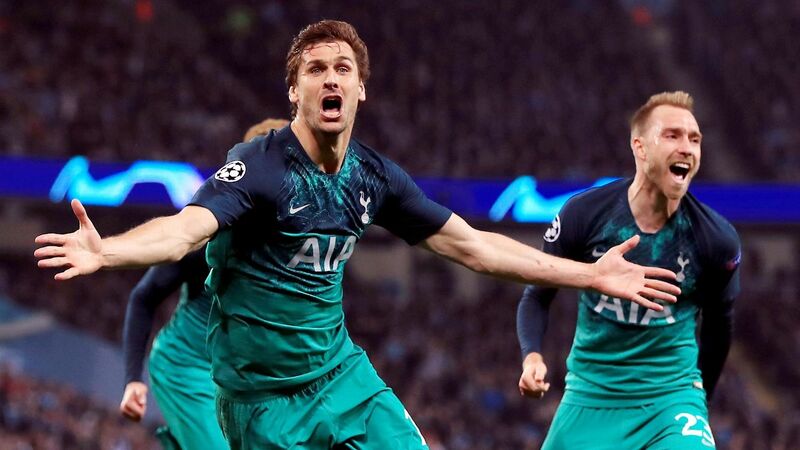 Tottenham Hotspur remain in the Champions League by the skin of their teeth after Lucas Moura's 85th-minute goal cancelled out Ousmane Dembele's fine individual effort as they came from behind to draw with Barcelona and reach the round of 16. 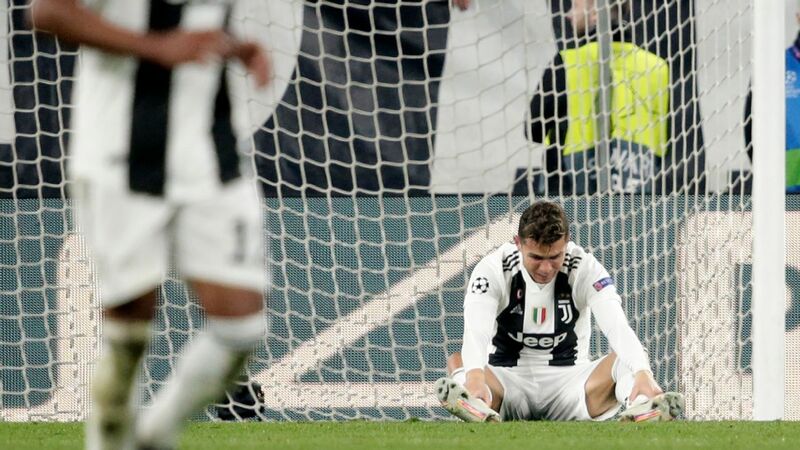 Mauricio Pochettino's side only had to match Inter Milan's result to progress, but they looked set to be denied by a string of Jasper Cillessen saves as a much-changed Barca side clung on to their lead. 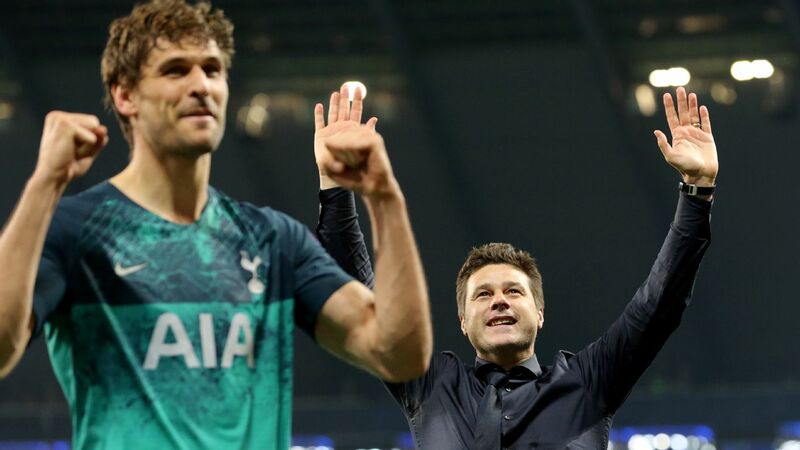 Meanwhile, Inter could only muster a draw at home to PSV Eindhoven, which ensured Spurs squeaked into the next round. Spurs would only have had themselves to blame if they went out. 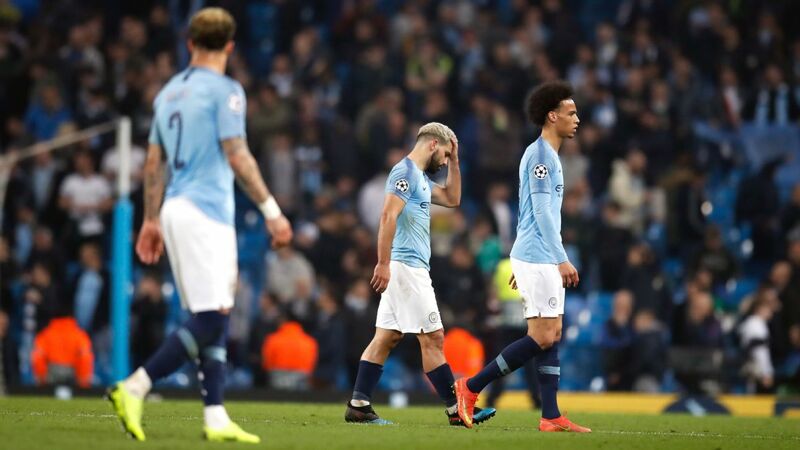 Not only for missing a string of chances in a game they dominated at the Camp Nou, but for disappointing results in Milan and Eindhoven earlier in the campaign. 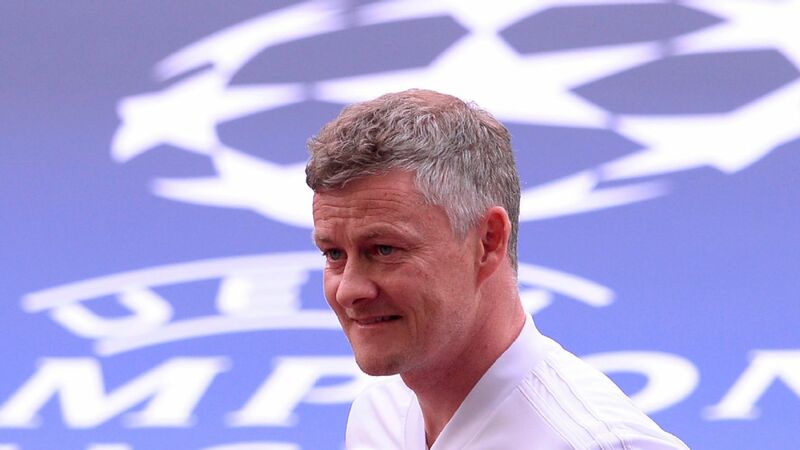 They travelled to Spain knowing a win would be enough against a Barca side already through as group winners. 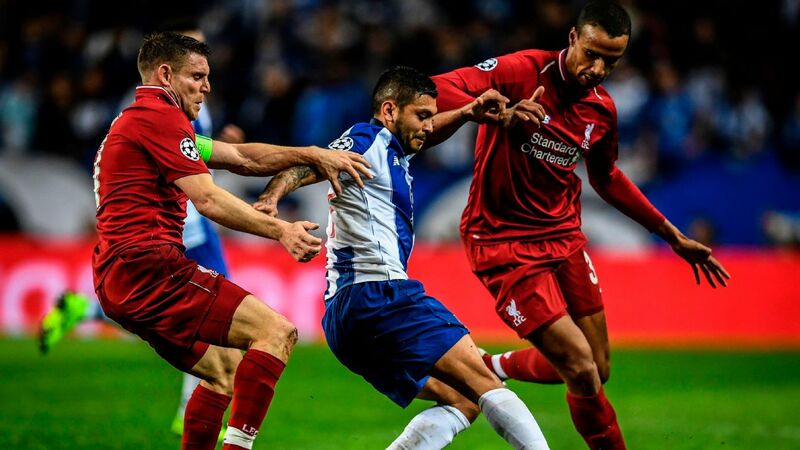 However, they also knew that Barca were unbeaten in 28 games at home in Europe, a run stretching back to a semifinal defeat to Bayern Munich in 2013. Ernesto Valverde had promised Inter his side would "respect the competition" by going out for the win, but the Italians may have been questioning his definition of respect when they saw the team sheet. 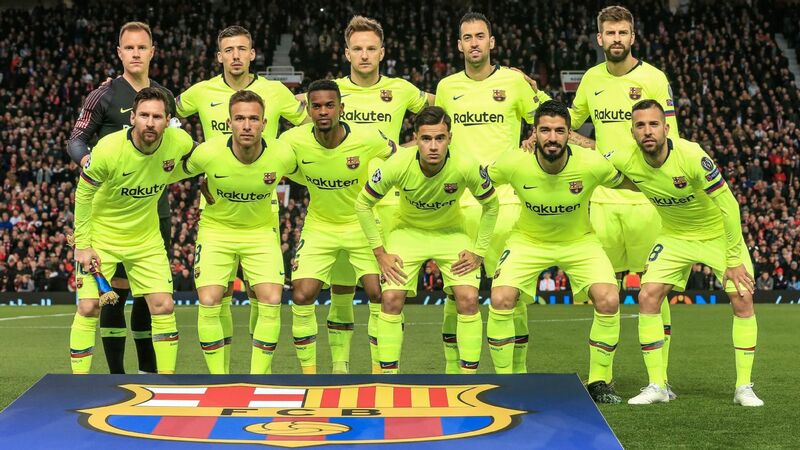 Barca made seven changes from their weekend win, with Lionel Messi among the substitutes and Luis Suarez not even in the squad. However, Barca's two record signings did start. 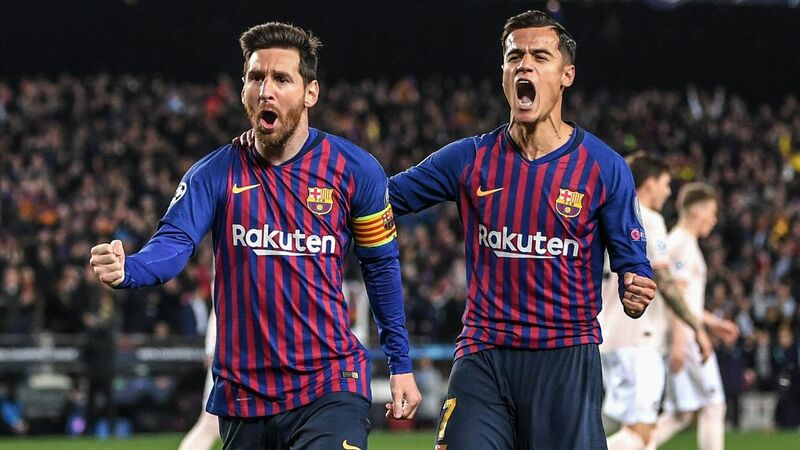 Dembele and Philippe Coutinho cost the club a combined €300 million and the former quickly showed why. Late to training on Sunday, Dembele has been in the headlines all week because of his poor punctuality. His stunning opener will ensure he stays in the limelight a little longer. 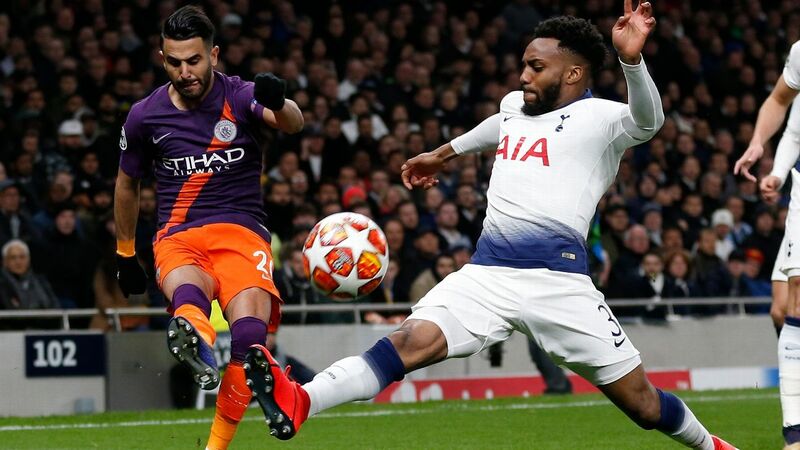 Capitalising on a Danny Rose error, he used his searing pace to breach the penalty area, before cutting on to his left as Harry Winks flew out of the picture and slotting under Hugo Lloris. Dembele's goal came as Spurs struggled to negotiate the opening 15 minutes, but they soon grew into the game. Heung-Min Son was inches from getting on the end of a Rose cross and then wasted his side's best chance of the first half, foiled by the sprawling Cillessen when one-on-one. At the other end, Coutinho hit the post. The second half was mostly Spurs, but they were frustrated by Cillessen. The Dutchman made impossible saves from Christian Eriksen and Moura, while Coutinho hit the woodwork again for Barca. 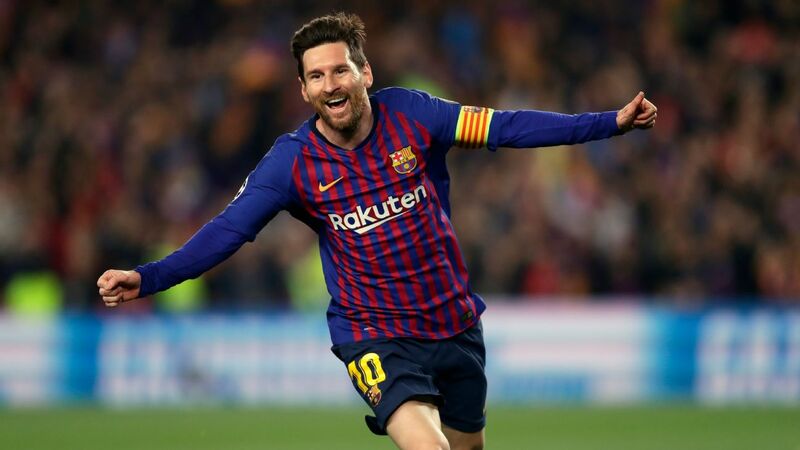 Harry Kane shot over for Spurs and they must have been wondering what they had to do to score as Messi was brought on. At that moment, though, Moura appeared. The Brazilian fizzed home from close range with five minutes to play after Kane crossed. The 5,000 Spurs fans officially in Camp Nou -- and the many more in the home section -- then had a nervous wait for news from the San Siro. When the final whistle went in Milan, they erupted. They hadn't even had to end Barca's unbeaten home run in the competition. Valverde is getting fed up of having to respond to questions about Dembele, but at least this time they will be about his ridiculous talent. The Barca coach fielded five questions about the French forward turning up late for training on Sunday in his pre-game news conference. He batted them away, one by one, and defended the player. He said it was an internal issue and downplayed the severity of Dembele's latest bout of tardiness. Ousmane Dembele displayed sublime individual skill to score Barcelona's goal in their draw vs. Spurs. There was certainly no problem with Dembele's punctuality against Spurs as he repaid his manager's support. He lit up the game with his brilliant solo effort in the seventh minute. The Camp Nou crowd responded by singing his name to the tune of the French national anthem. They desperately want him to succeed. From that point on, the visiting defence looked nervous every time he ran at them. If Coutinho shot first time, Dembele may have had an assist, too, while he also came close to scoring a second, his shot curling just wide. 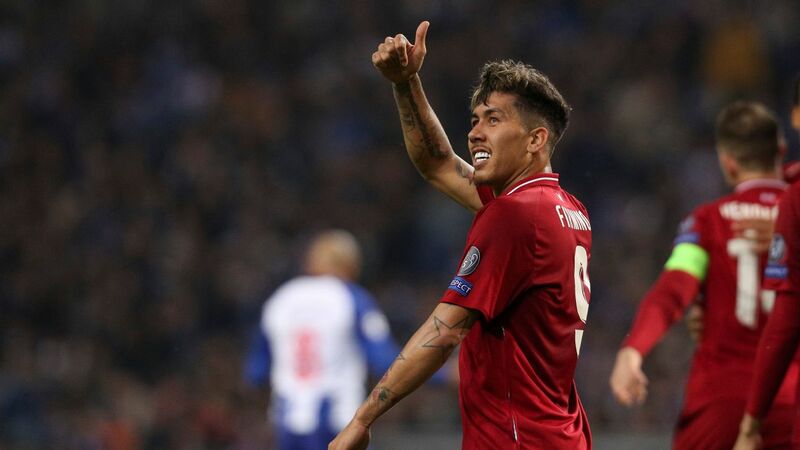 He's contributed to nine goals in his past nine games (four goals and five assists) and has now scored nine times in all competitions this season. Valverde will be braced for a more positive interrogation. 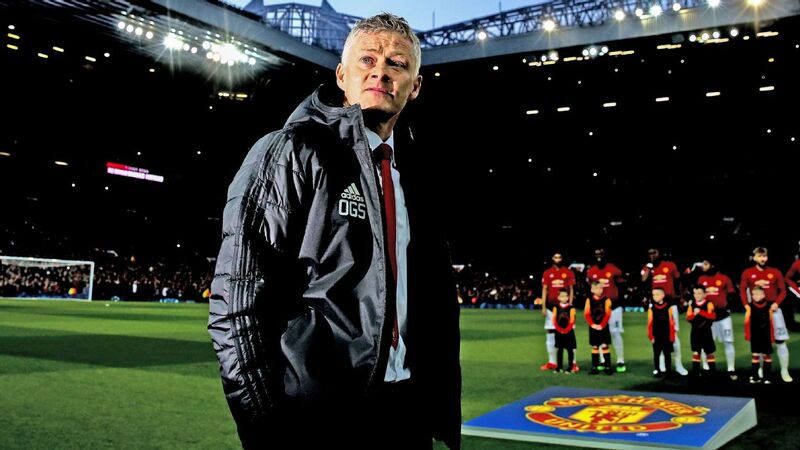 Spurs huffed and puffed but they couldn't blow Cillessen's house down. 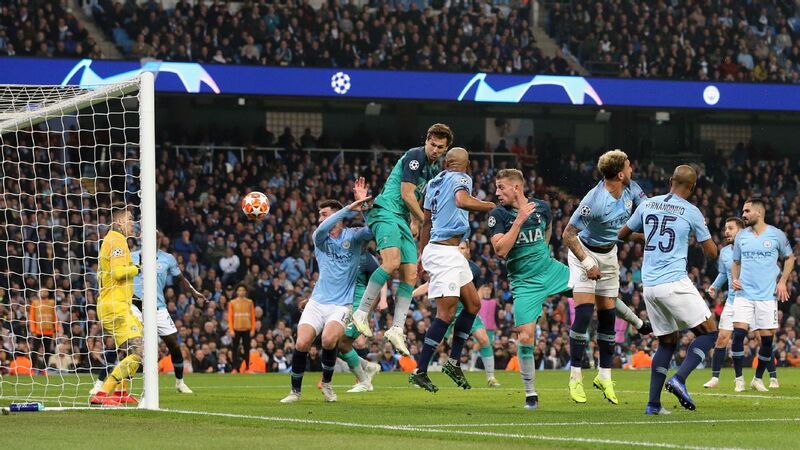 Son was denied one-on-one in the first half, an Eriksen shot packaged for the side netting was somehow tipped wide and a Moura header was clawed off the line. The Dutch No. 1 really is too good to be a backup goalkeeper. However, only some of the Premier League side's woes were down to Cillessen's heroics. They also had themselves to blame. 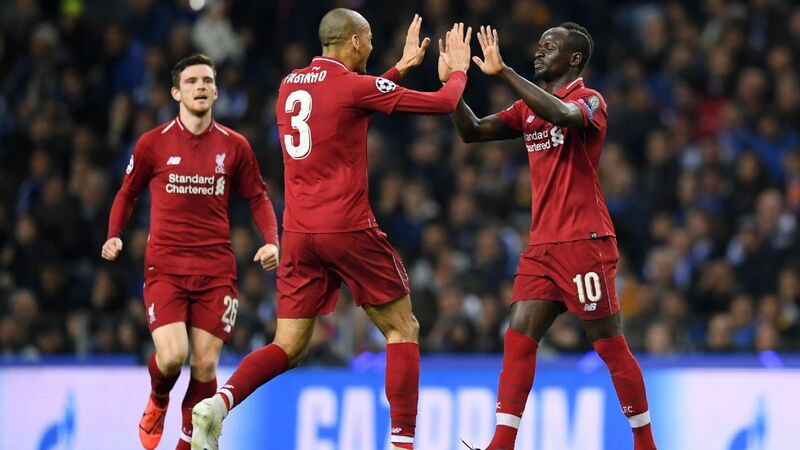 Kane fired over when clean through in the second half -- although he was pushed by Clement Lenglet -- while other chances came and went as an early European exit loomed. It did feel like a goal would come, though, against this makeshift Barca side. And it did. Lucas delivered it in the 85th minute, but Spurs may pay later in the competition if there's not more support outside of Kane and Eriksen. Son has returned to form in the Premier League in recent weeks, mind, and this was a performance that had more positives than negatives. It's those negatives, though, that would have cost them if Inter hadn't slipped up.